Dana recently posted a few pictures , thanking fans for the fan mails and gifts! 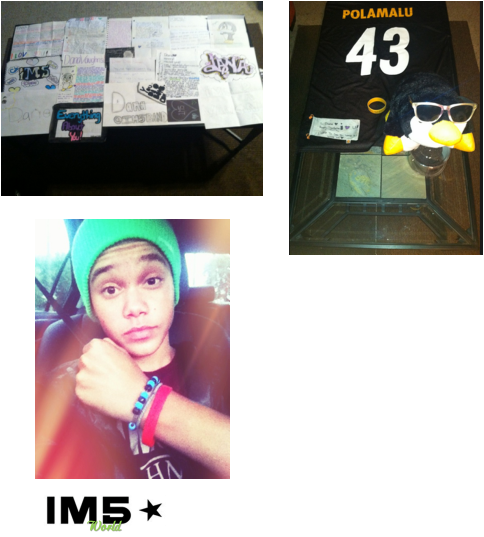 The first picture shows all Dana's fan mail. The second one shows A penguin and a shirt with the number 43 on it. 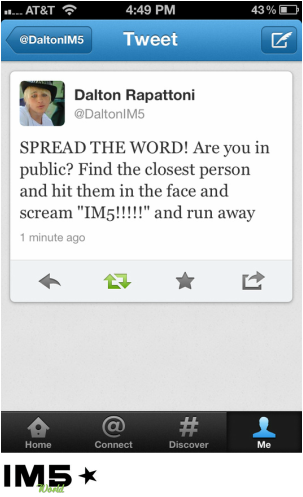 And the third pictures shows Dana with bracelets and a hat.